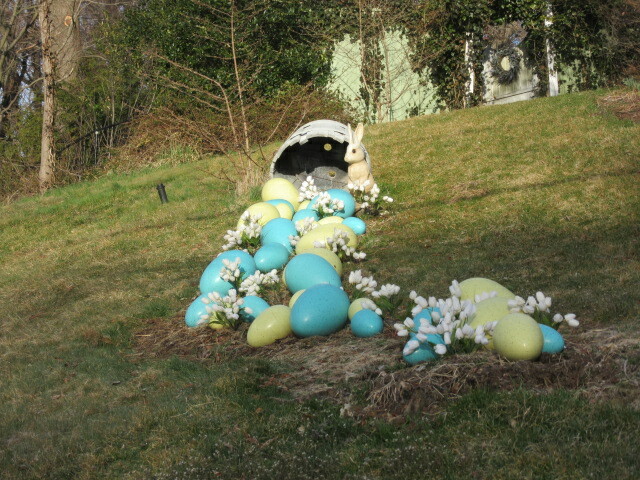 Look at those eggs- who would have thought of it? Do you think they are edible? They look good enough. I like your thinking! I’d like mine filled with dark chocolate, please.